CHANGING CLIMATE . . . “Lucky we live Hawaii” is a famous saying that has been around the islands for decades. It still applies to this day. The weather of late has been epic, planets apart from the hurricane- and flood-devastated states of Texas and Florida. 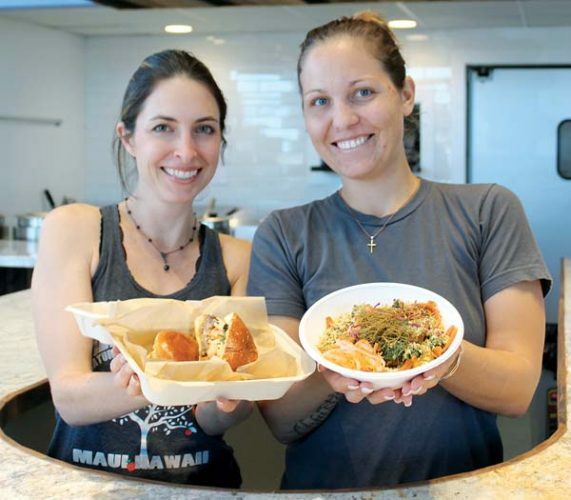 Maui restaurateurs are stepping up to the plate to assist. Word has it that Bev Gannon, a native of Texas, just threw a Harvey relief benefit at her Upcountry home — and more are coming out of the woodwork to help. 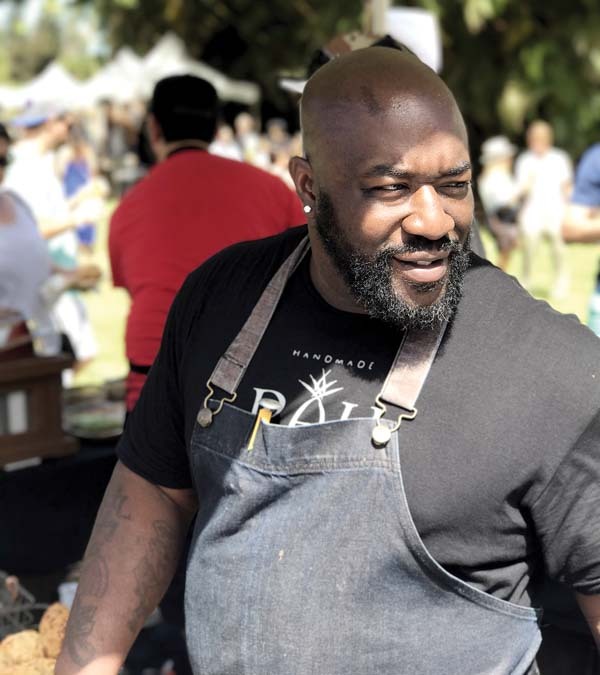 “Our hearts go out to those left in the hurricane wreckage,” says Executive Chef Jeff Scheer of the Maui Tropical Plantation, who worked with incredible chefs from the South at the recent Maui Chefs Invitational. 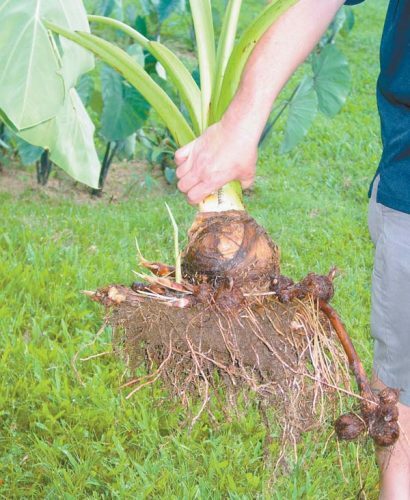 “Kenny Gilbert of Florida and Travis Grimes of South Carolina brought their Southern hospitality to our kitchen and now we are sending some aloha back,” says Scheer. Dine at MTP’s Mill House on Friday and 100 percent of the proceeds from Grimes’ Southern-fried chicken skins with pimento cheese and Gilbert’s coconut-ginger biscuits and fried chicken will go to direct relief; and 15 percent of total sales of other dishes will also go to the noble cause. Even at Panda Express locations here, you can drive through and donate money to hurricane relief. 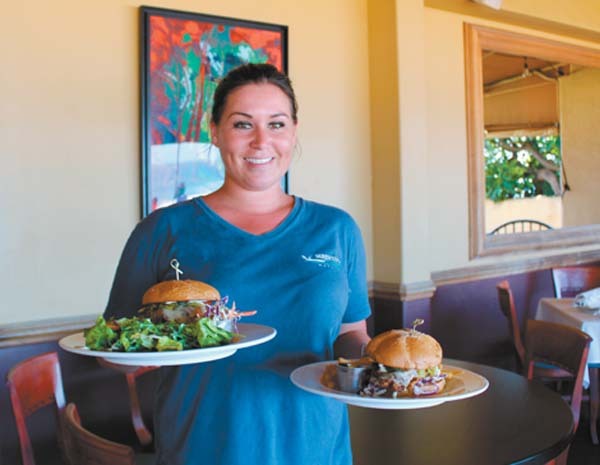 As September tourism numbers slow, Maui restaurant owners also know how to take care of their own with kamaaina discounts galore. In fact, September is “mahalo month” at The Ritz-Carlton, Kapalua for all of Hawaii’s kamaaina. Sundays, cheer on your favorite team at the Ritz’s Alaloa Lounge and dine at The Banyan Tree any evening and get 20 percent off of your entire food bill. 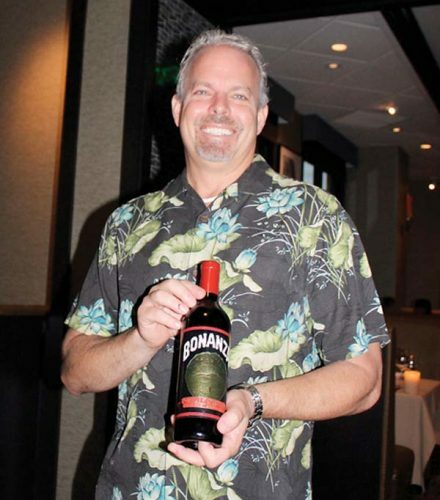 (For more on football-season restaurant deals, see Page 15). Kamaaina also get 25 percent off meals from 11 a.m. to 4 p.m. daily at the Ritz’s Burger Shack oceanfront. You’ve gotta try one of the milkshakes while there. 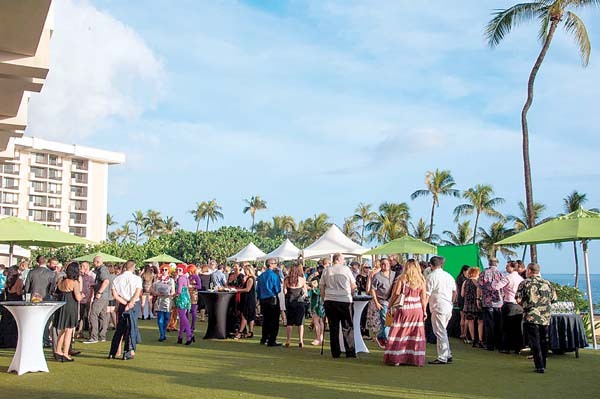 Montage Kapalua Bay is also offering 25 percent off breakfast, Sunday brunch and dinner at its signature restaurant Cane & Canoe now through November with valid state ID. You may attend A Pairing For Pets from 5 to 8 p.m. Saturday to assist our furry best friends. 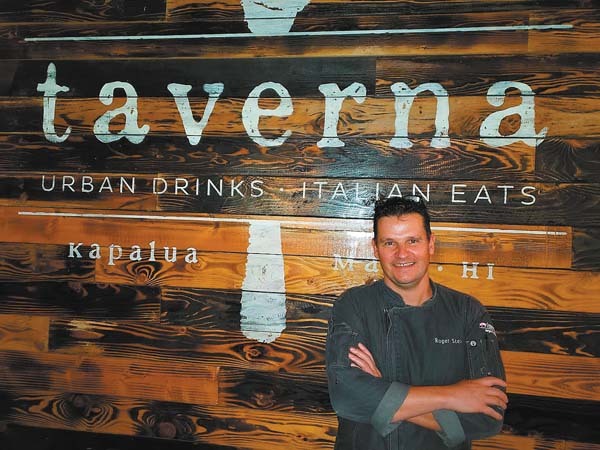 Kohola Brewery in Lahaina will host the fun pairing of two dishes by Chef Rob Mason and two beers for $30 per person as a benefit for Maui Humane Society. For tickets, call 868-3198. The Plantation House in Kapalua is running with a new sunset three-course menu from 5:30 to 6:30 p.m. nightly for everyone — kamaaina and visitors alike. 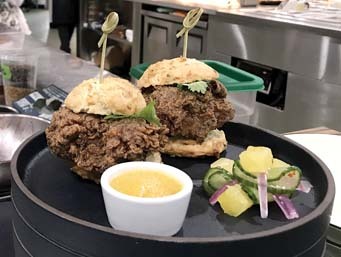 For $40 per person, the meal lets you savor pea soup with applewood smoked bacon and lime creme; duck confit, Maui pineapple cake and many other combinations — all by Executive Chef Jojo Vasquez and his expert team. Call 669-6299. BITS AND PIECES . . . Courtyard by Marriott near Costco and the airport is now jumping with live music from 5 to 7 p.m. Wednesdays. Owners of a new restaurant that I wrote about in last week’s Side Orders accidentally provided me with the wrong phone number. Kitchen 5315 in the Napili Shores in West Maui may be reached at 442-3700. The prices are right, too. It’s nice to see an affordable eatery open with quality foods. Yes, lucky we live Hawaii. And it’s good that many of us from the Aloha State are stepping up to help our sister states in times of need.